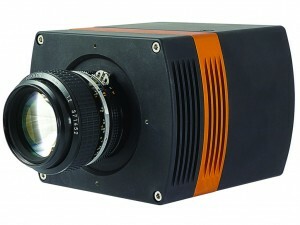 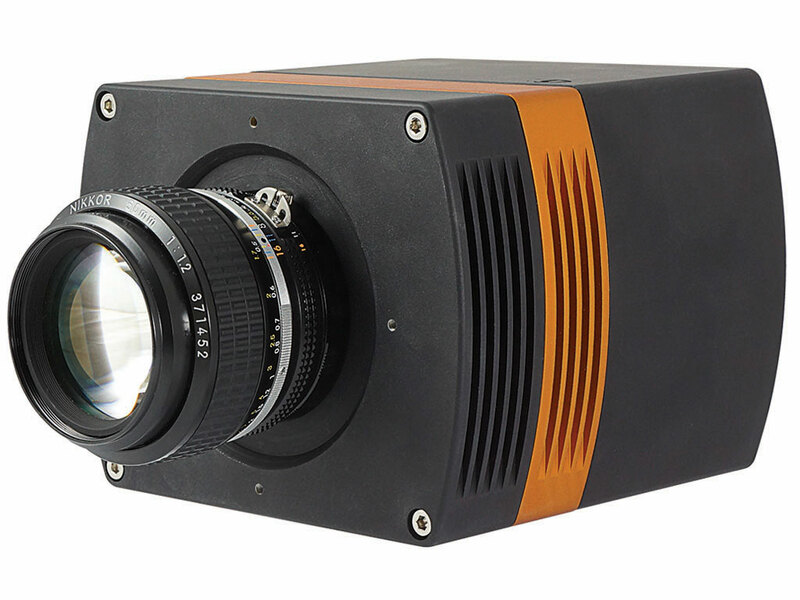 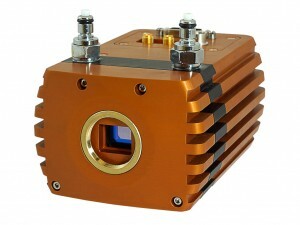 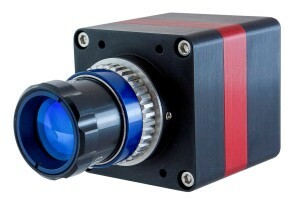 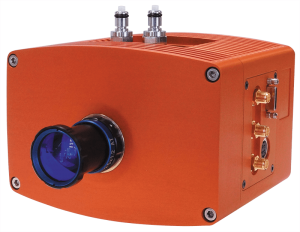 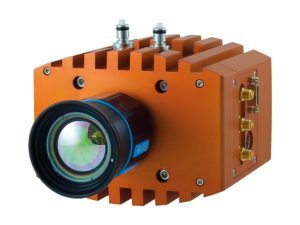 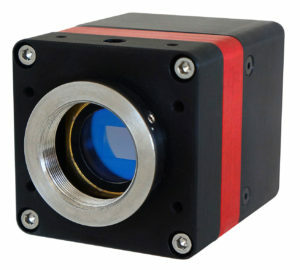 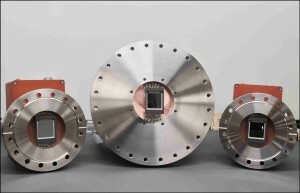 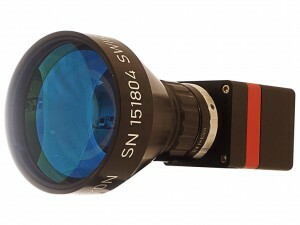 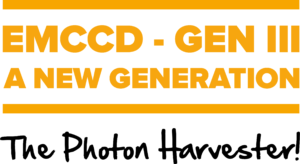 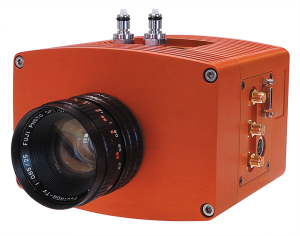 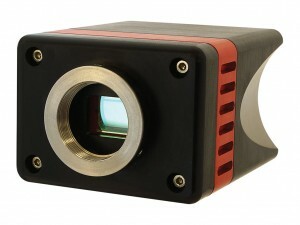 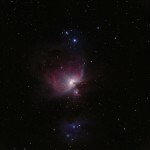 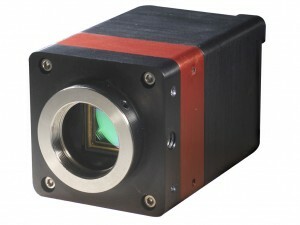 Introducing one of the most sensitive CCD camera platforms in the World. 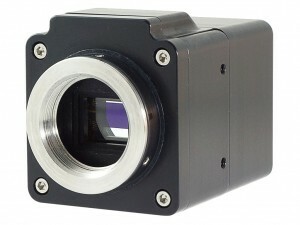 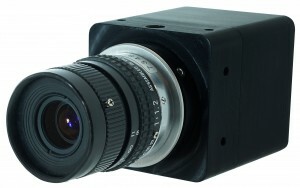 Using a choice of back-illuminated CCD sensor from e2v (CCD42-40 and CCD47-10), and putting into Raptor’s proprietary PentaVac vacuum enclosure and cooling it to -90°C, the Eagle is the perfect camera for long exposures. 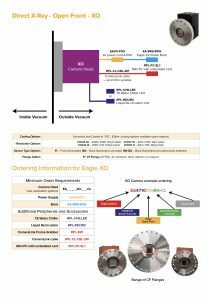 Offering low read noise of <2.3e- unbinned and binning options up to 64×64, the Eagle also offers dual read-out rates of 75kHz and 2MHz. 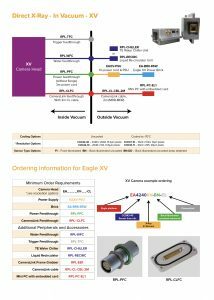 See our high energy open front options here.